A specialist recruitment agency for the plastics and engineering sectors has its data protection compliance all wrapped up, after installing a brand new cloud-based phone system. BBE, based near Bromsgrove, Worcestershire, has to store telephone calls as part of its standard procedures, but when changes to the General Data Protection Regulations (GDPR) were being introduced earlier this year, the firm realised its processes had to change to comply with the new laws. “The most important thing for us was making sure we complied with the new GDPR legislation and that meant we needed more flexibility with how we record calls,” explained Andy Norton, Head of Engineering and Technical at BBE. Experts at Bromsgrove telecom firm Armstrong Bell, of which BBE was already a customer, recommended the agency switch from its existing fixed on-premise system to ‘Venture’, a cloud-based hosted system that automatically gains clients’ permission to record their data. The system sees front-end calls being answered by an automated system, which tells the caller that the conversation is recorded for GDPR purposes and stores that permission. BBE can timestamp calls on the computer telephony integrated (CTI) system, which makes it admissible in court, if necessary. 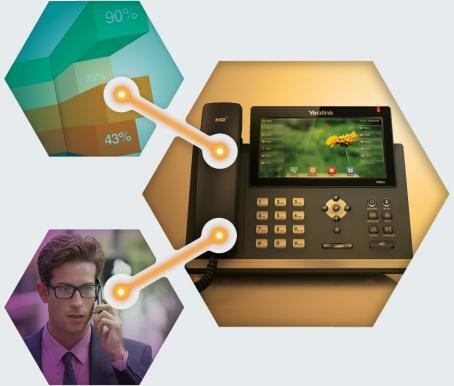 The premium IP telephony service works via a highly-resilient platform with multiple redundancy. It has a range of features and benefits, including call park, pick-up and group calls, caller ID and anonymous caller blocking, automatic call back, do not disturb, programmable quick dial numbers, call groups, call and voicemail notification, forwarding by email and SMS, music on hold, and desktop CTI integration. Venture is also compatible with Groundwire, a third-party app that enables staff to link their mobile phones to the hosted system. 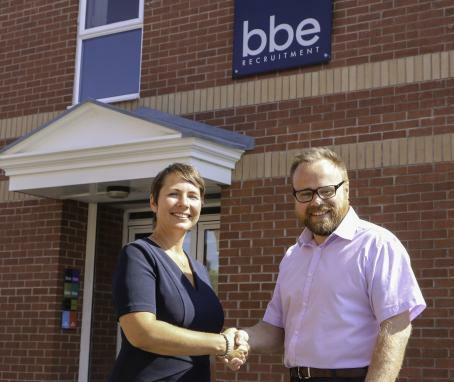 Angela Cutler, Sales Account Manager for Armstrong Bell, said: “We could have replaced BBE’s existing system with a similar one but it was much more beneficial - both financially and operationally - for them to upgrade to Venture. BBE, which manages around 150 calls a day, was able to sign up for an all-inclusive call package, which includes broadband, line rental and voice recording. 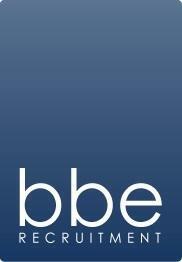 Marc Anderson-Boyd, Director at BBE, added: “The first time I met the team from Armstrong Bell I had faith in them. I've spoken with national, larger providers before and found they can be quite pushy in their approach.